JUSTIN WALVOORD is a Teaching Artist & Education Program Coordinator, Teacher Professional Development with the Denver Center for The Performing Arts Education Team. 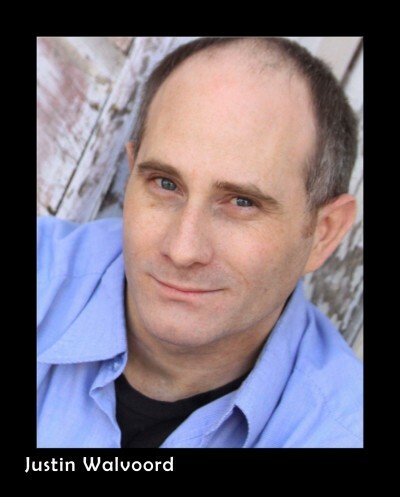 He has worked as a professional actor coast to coast in theatre, television, film, commercials, voice over work and as atmosphere talent. Over the last 35 years Justin has performed with various companies including: DCPA Theatre Company, Curious Theatre, Boulder Ensemble Theatre, Aurora Fox, TheatreWorks (Colorado Springs), Frequent Flyers, Queens Theatre in the Park, Algonquin Theatre, Magic Theatre, Kennedy Center, Baltimore Theater Project, Vermont Stage Company, South Coast Repertory, Smithsonian Institute- Discovery Theatre, Oregon Cabaret Theatre, Artists Repertory Theatre, and Disneyland Resort-CA and more. Television/Film credits: “Law and Order: CI” and Looking for Sunday. Recent directing credits include: Technical Difficulties (HS Playwriting Finalist DCPA Education) Judevine, The Man of Mode (Denver School of the Arts) He has taught acting, improvisation, movement and physical comedy at the Denver Center for the Performing Arts Education Department, the Professional Performing Arts School (NYC) as well as Denver School of the Arts. He received his BA from California State University, Fullerton and his MFA from the National Theatre Conservatory.